Laura Benanti will assume the role of Eliza Doolittle this fall as the current star, Lauren Ambrose, leaves to shoot a television show. 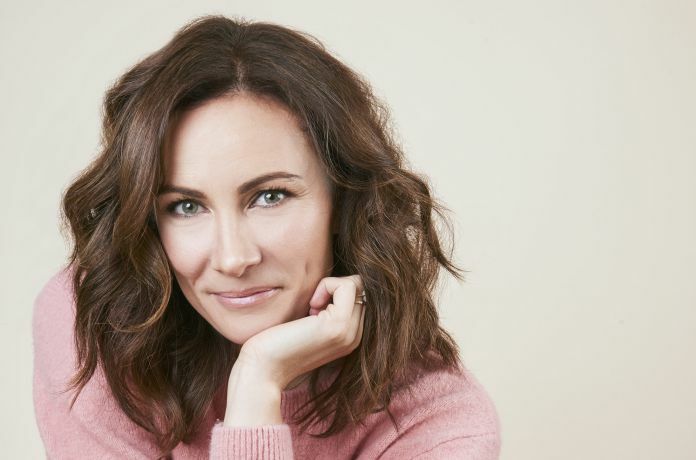 Benanti will take over the role beginning Oct. 23 and is currently scheduled through Feb. 17, 2019. Ambrose, who was Tony nominated for her portrayal, will play her final performance on Sun., Oct. 21. She will be leaving to film a thriller series directed by M. Night Shymalan. “My Fair Lady” opened at the Vivian Beaumont Theatre on April 19, 2018 and is directed by Bartlett Sher.